Sign up below to get email updates of Santa's whereabouts throughout Christmas eve! Santa Sightings rules, terms and conditions. 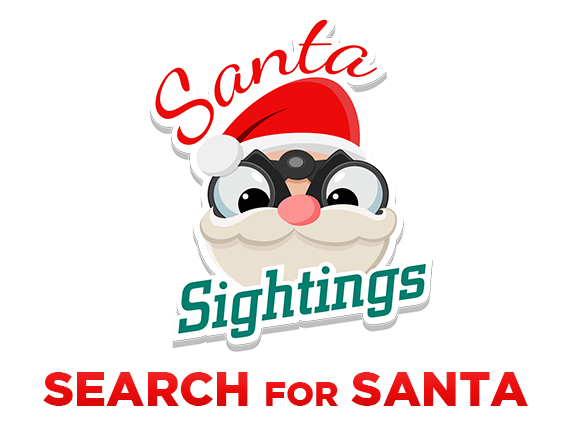 Thanks for your signing up for Santa Sightings!